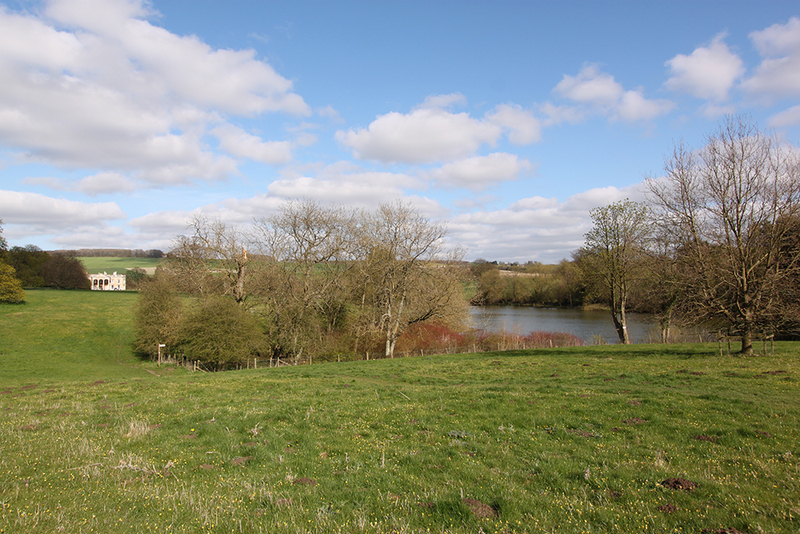 Again, just a few minutes from Pocklington and situated at the foot of the Wolds, Kilnwick Percy is a place of contemplative reflection and perfect for a relaxing day out. Madhyamaka Buddhist Centre offers a range of classes and courses for those interested in Buddhism and the art of meditation. 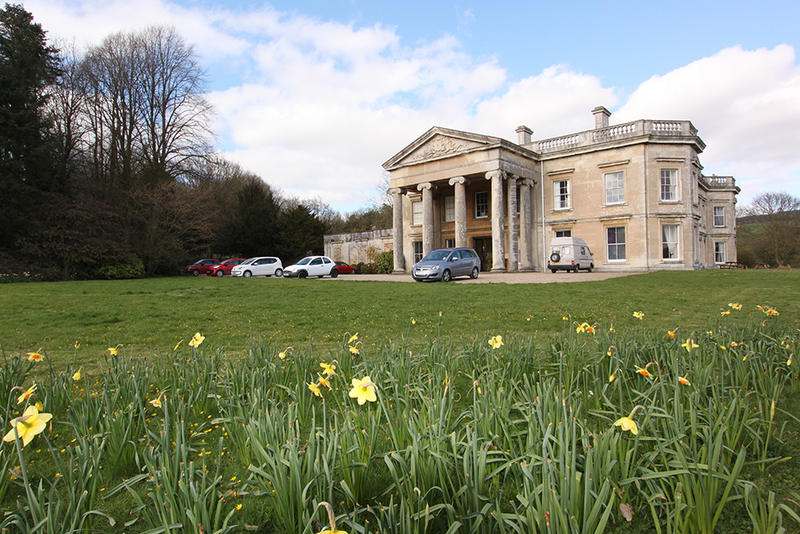 The Centre is situated in Kilnwick Percy Hall, a charming Grade II listed stately home. The 40 acres of parkland are open to all for most of the year and visitors are welcome to visit the reception rooms not in use for teaching. 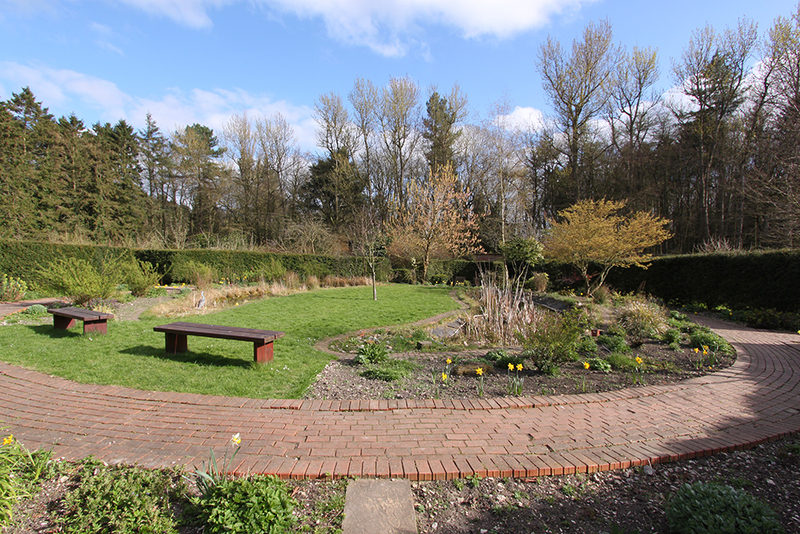 There are numerous walks around the grounds, woodland lake and walled garden for you to enjoy. Please ask in reception for directions or feel free to simply explore. The World Peace Café has an ambient and relaxing environment in which to enjoy an entirely homemade, vegetarian and organic menu. CLICK HERE to visit the Madhyamaka Buddhist Centre website.